Been way under the weather the last couple of days but wanted to at least share something this morning. And what can be better this time of year than some Vince Guaraldi music from A Charlie Brown Christmas? This is Skating. Have to admit, it made me feel a little better. So, if you’re not feeling up to par or are just down a bit, maybe it will work for you as well. Give a listen– what do you got to lose? Some of my favorite winter memories involve ice skating at a nearby outdoor rink. When the snow was deep, the moon was full, and the fires were blazing in the warming house, there was nothing better. If we’d had music, this would have been perfect — but there was nothing wrong with the silence, either. Because of it, I can remember the sound of the blades on the ice. Winter ice skating always reminds me of the Joni Mitchell song “River”. 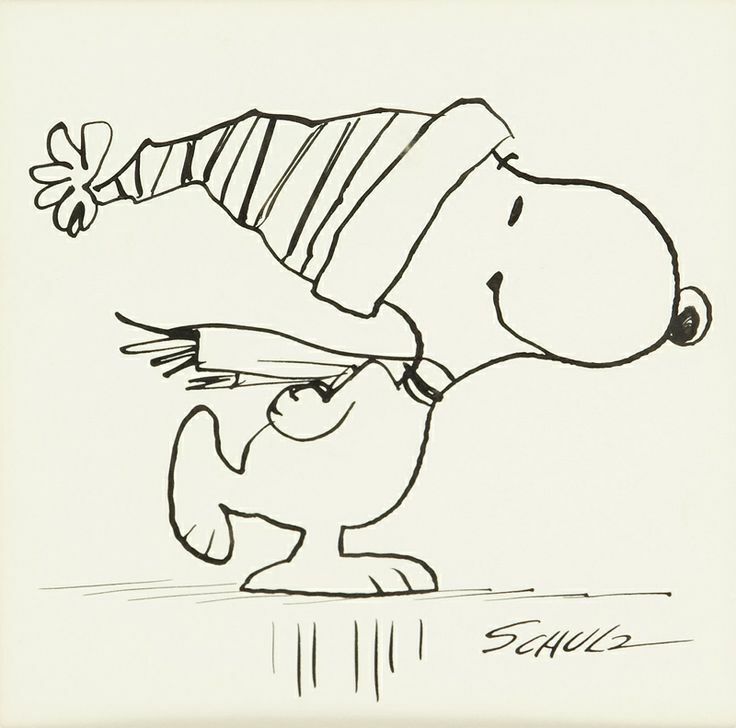 Love Vince Garaldi and Snoopy, too. Here’s a little something for you. Thank you! Grateful for the healing power of music. Take care, and feel all better asap!